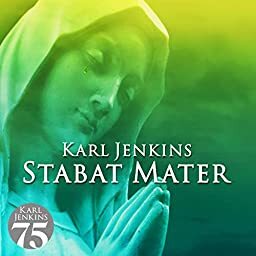 Jenkins: Stabat mater - IX. Are You Lost Out In Darkness? ℗ A Decca Records Release; 2007 Karl Jenkins Music Ltd, under exclusive licence to Universal Music Operations Ltd. © 2019 Karl Jenkins Music Ltd.